Your Wastewater Treatment Solution is Crystal Clear. 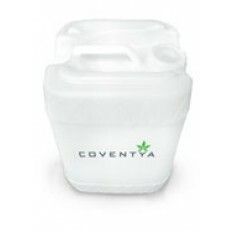 If you’re looking for an ideal wastewater solution, COVENTYA WaterCare can provide it. For more than 20 years, COVENTYA has been a leader in the water treatment industry, providing a wide variety of innovative water technologies and specialty chemicals to water treatment plants and numerous industries. EXPERTISE. Our experience with the treatment of waste water combined with our broad product knowledge of water chemistry and commitment to outstanding customer service will ensure that we create the optimal solution for your wastewater treatment system— so that you achieve the best possible results. CUSTOMIZATION. Your treatment facility has its own very specific requirements. At COVENTYA, we don’t just suggest generic treatments and sell products; we partner with our clients to offer a coordinated effort that will deliver custom waste water management solutions to accomplish your goals. INNOVATION. 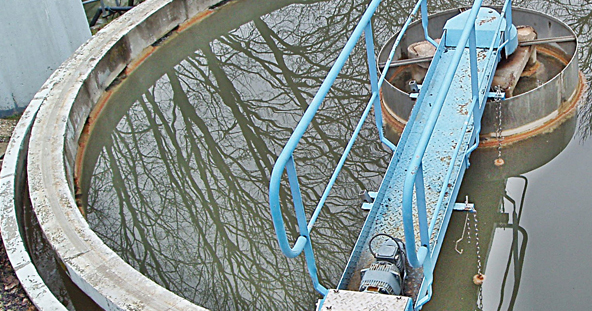 We operate at the forefront of water technology, continually striving to advance the industry. COVENTYA offers a complete lineup of the most effective wastewater products, such as flocculants and coagulants, precipitants for heavy metal removal and reduction, foam control agents, dispersants, flotation aids, cationic polymers, and much more. From primary and secondary treatment to water reuse and recycling— whatever your application, COVENTYA WaterCare will provide the best solution for your specific water treatment and waste management needs.